It all comes down to the choices YOU make. Take control today! Wondering how to be healthy? 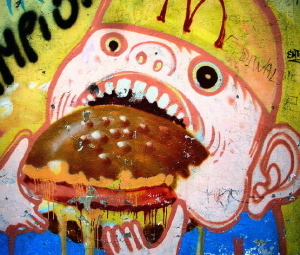 We are living in a world that has much higher levels of toxicity than ever seen before. 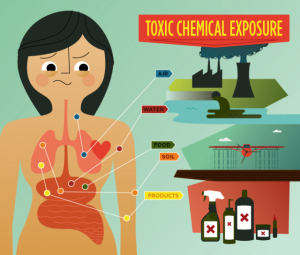 And many bad toxins are lurking where you wouldn’t expect. Despite greater education and public awareness on the importance of good nutrition, we are seeing people’s nutrition levels actually decreasing. If you’re wondering how to be healthy, it actually isn’t that hard. But YOU need to make the decision. Switching to safety conscious products and increasing the nutrition in your diet will allow your body to function more effectively, and work in a way it was designed to! And you don’t have to trawl through the aisles of your supermarket, scanning each product to make sure it’s good for you. We’ve found the perfect company who’s entire product range is 100% healthy, safe, and highly effective: Modere. 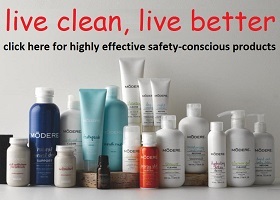 LIVE CLEAN WITH PRODUCTS THAT LEAD TO POSITIVE CHANGE. LIVE CLEAN TO LOOK BETTER ON THE OUTSIDE, FEEL BETTER ON THE INSIDE, AND IMPROVE THE WORLD YOU LIVE IN. HERE ARE JUST SOME OF THE WAYS MODERE IS WORKING TOWARDS A BETTER, CLEANER WORLD. The best of science and nature together. Safety and effectiveness come first. Over 25 years of research and development. The best ingredients on the market today. Recyclable packaging that’s phthalate and BPA free. Use less, with concentrated and effective formulas. Never compromising their ethics and integrity. Helping communities and the people in them. As a visitor of Health Helper you will get $10 off your first order. The Natural Mouthwash With 100 Different Uses! Are we getting enough antioxidants? I'm Elliot, a 30-something health and nutrition lover and ex-professional basketballer. Passionate about educating others, join me on my pursuit of helping create 10 million healthy homes.